Kim Kardashian, 38, shared a silly selfie with her husband, Kanye West. In it, he’s sitting behind her in a car and taking a nap with his mouth hanging open. Meanwhile, Kim somewhat sternly at the camera. 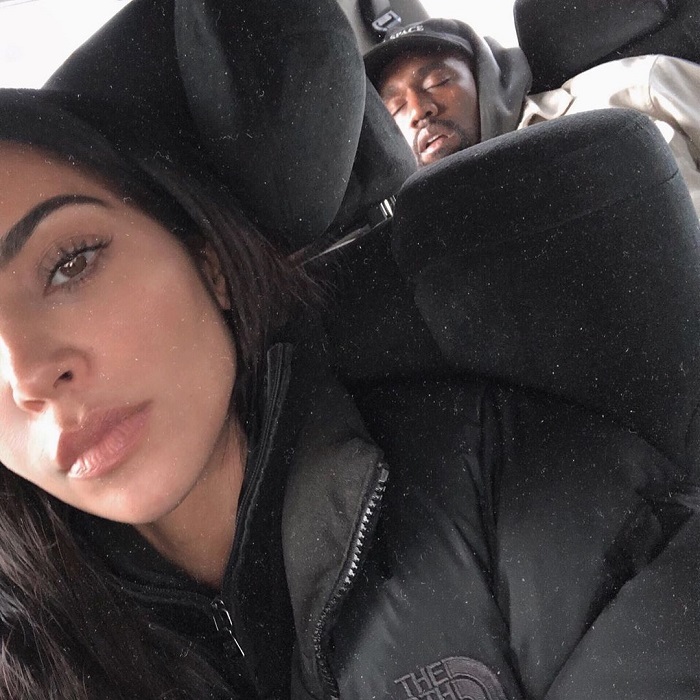 She simply captioned the photo, “SAME.” It is not the first time Kim takes the photo of sleeping Kanye. 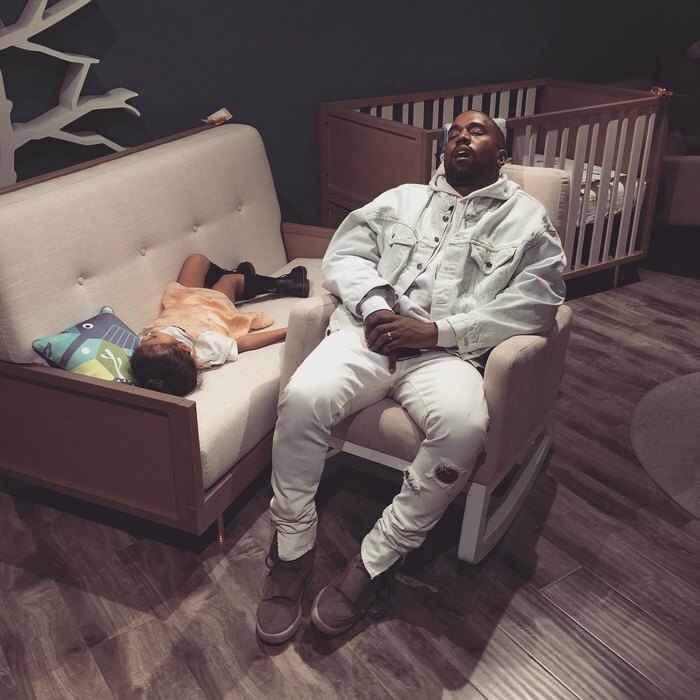 In 2016, she posted the photo of her husband falling asleep during family shopping with their daughter North.